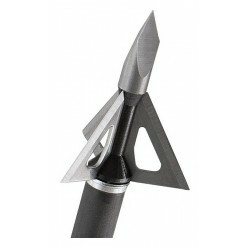 With the Drone at the end of an arrow, bowhunters no longer have to compromise. 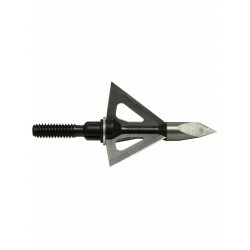 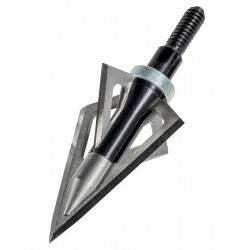 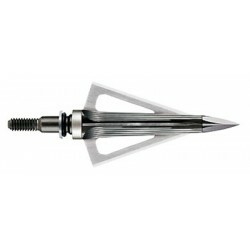 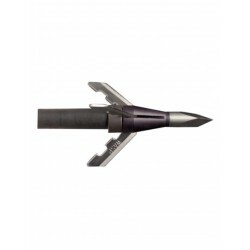 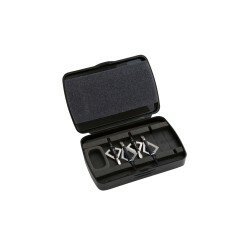 The solid-steel ferrule of this fixed-blade broadhead allows for a reduced surface area delivering unsurpassed results in accuracy, strength and penetration. 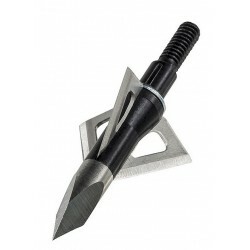 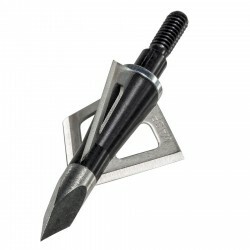 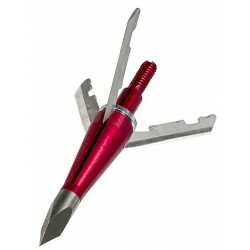 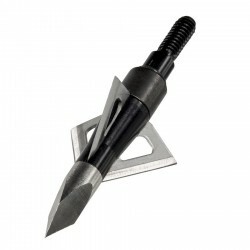 The brawny ferrule, which when combined with Wasp’s exclusive Stainless Smart Tip (SST) and legendary blades, creates The Ultimate Broadhead™.The pressed-on tip, always aligned with the blades, roars through bone and cartilage and creates a straight-cutting path for the blades to follow, leaving devastation in the wake of its 1-1/8” cutting diameter. 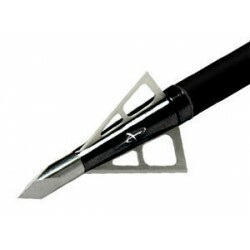 After shooting this accurate fixed-blade broadhead, you just might be saying, "I wish my field tips were as accurate as my Drone."